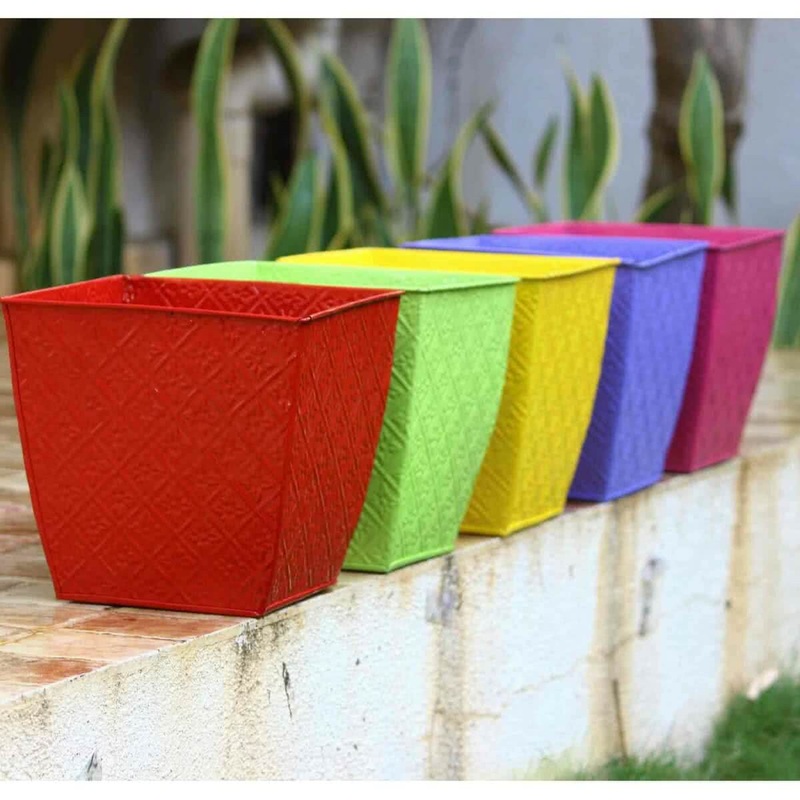 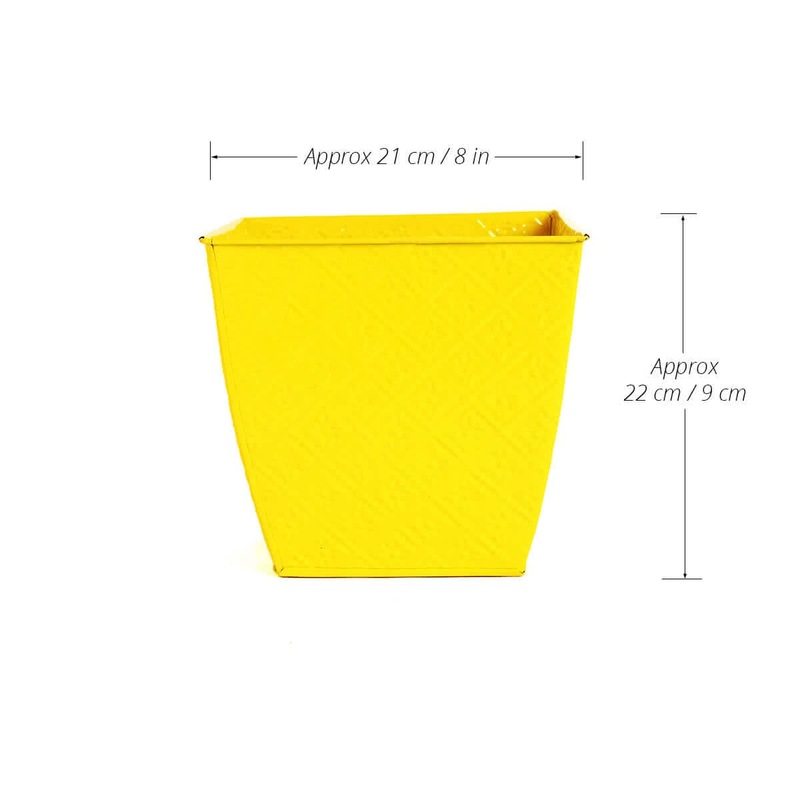 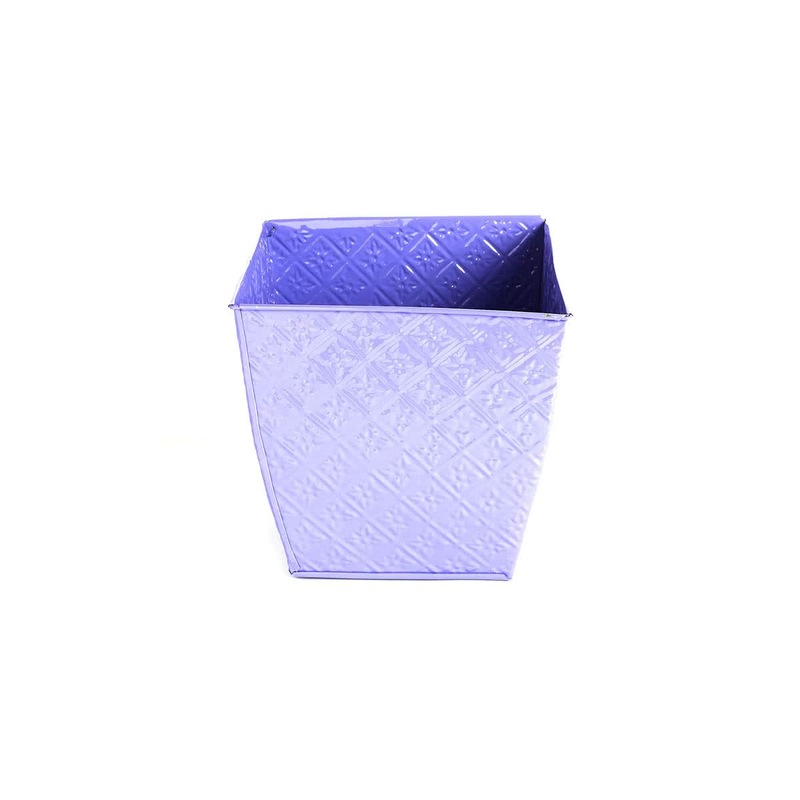 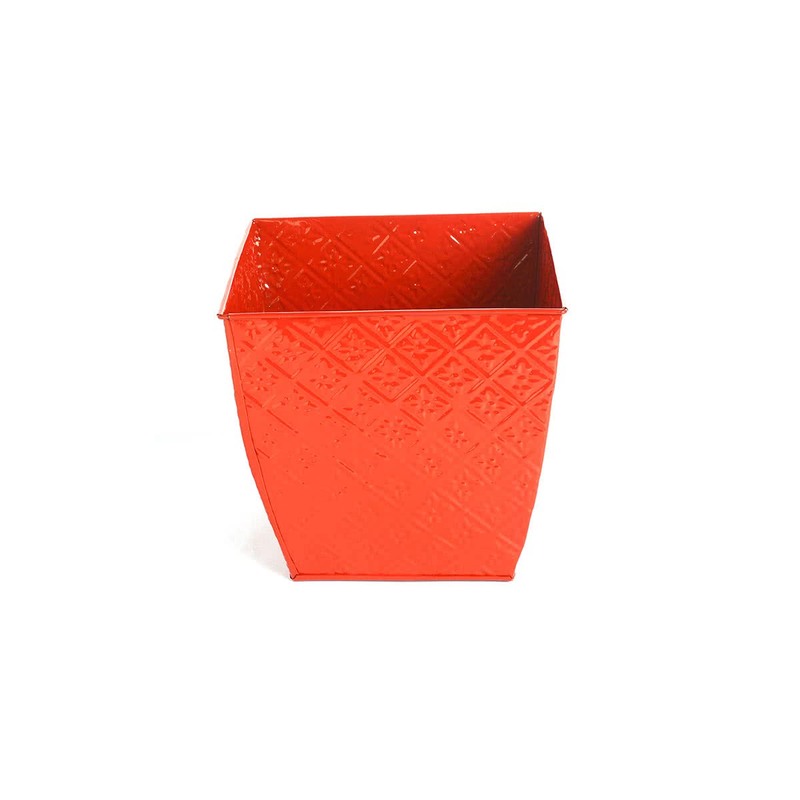 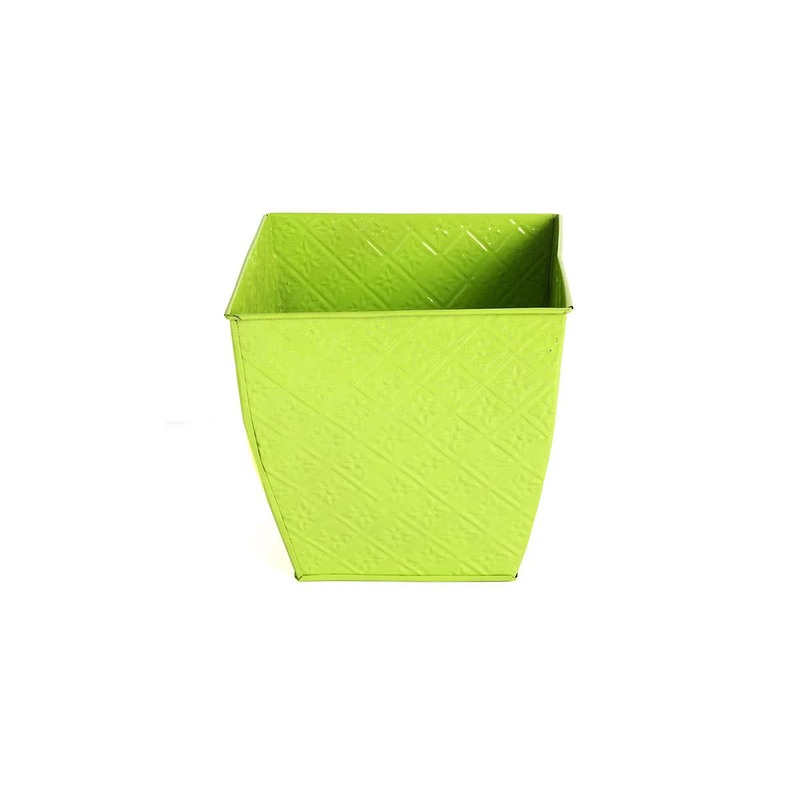 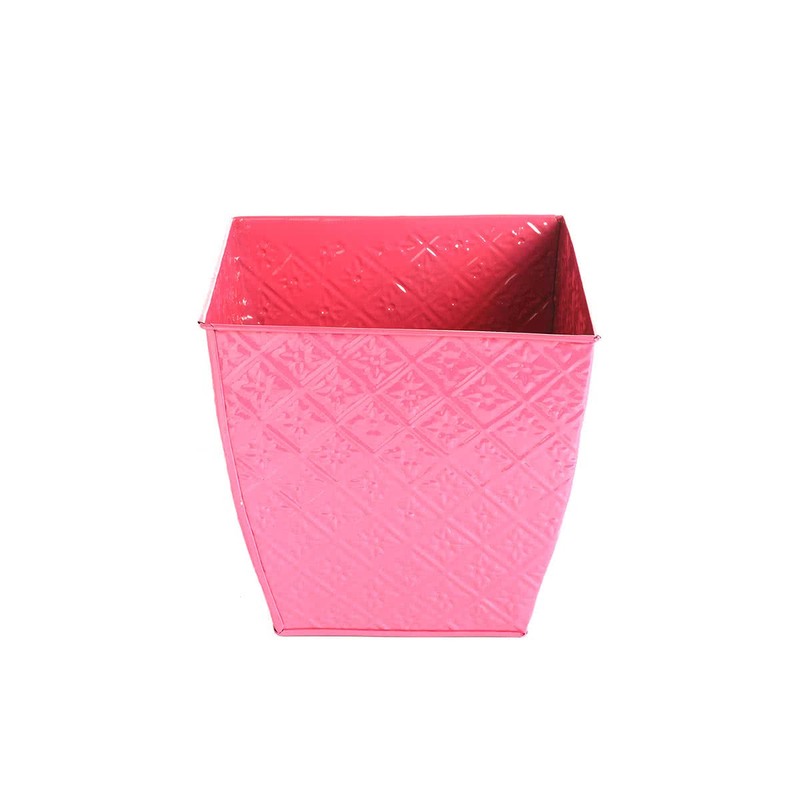 This charming Decorative Square Floral Planter will surely beautify your outdoor space. 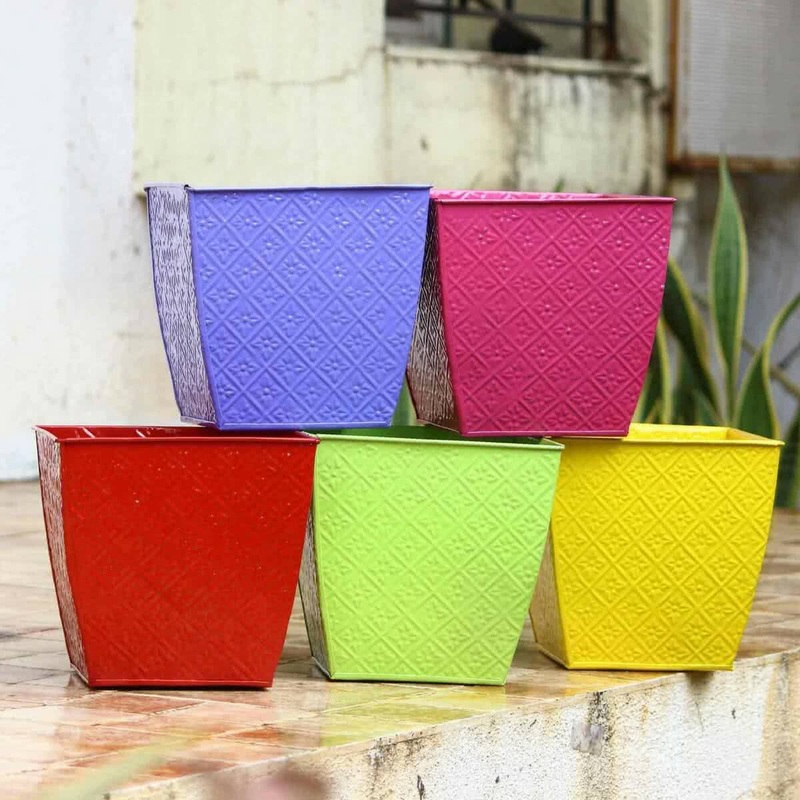 Its colour will be noticed at once and will also win many compliments from your guests. 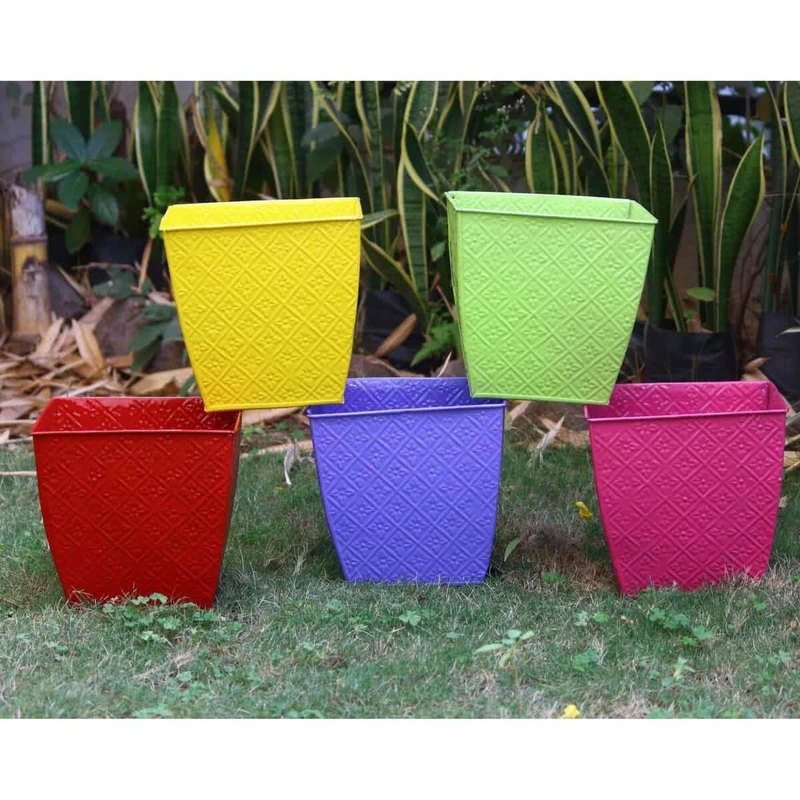 You can now grow your favourite plants in this planter and revive your gardening hobby.